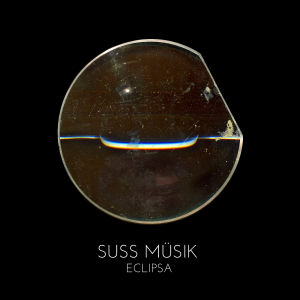 All Suss Müsik releases are available for purchase on Bandcamp and available for streaming on Apple Music, YouTube, Spotify, Amazon Music and Google Play. 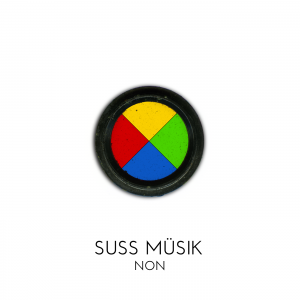 Suss Müsik material is self-released and distributed under the net label Lůno. NON is a four-song album of electroacoustic pieces based on live improvisations conducted throughout the spring, summmer and fall of 2018. Instrumentation includes piano, percussion, Moog synthesizers, electric guitar, primitive electronics, sampled wind instruments, hitting things, obfuscation. Much of the material was recorded live to 8-track in demo form and recomposed as a series of fields. 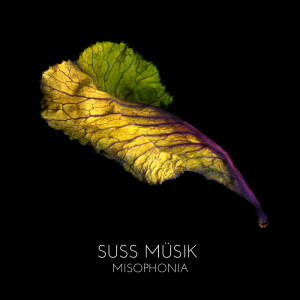 It’s probably the best “sounding” recording Suss Müsik has released. Listen to NON on YouTube for free (seriously, we don’t care). Misophonia is the second in a series called The Singles Project, each release consisting of two short works composed as a suite. For this offering, Suss Müsik sought to explore the spiritual significance of the pineal gland as a possible gateway through to communicate with non-human lifeforms. 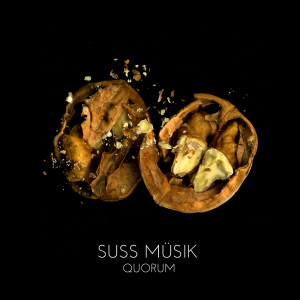 The two pieces are composed for marimba, slide guitar, processed vocals, fake orchestra (primarily violins and woodwinds) and birds outside Suss Müsik headquarters. Read more on the background behind this release. 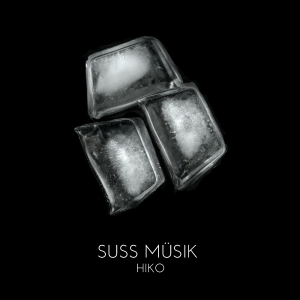 Hiko is Suss Müsik’s first release under the Lůno label and first in a series called The Singles Project, each release consisting of two short works composed as a suite. For this offering, Suss Müsik sought to represent varying textures of glacial ice using sound: the viscous, wintry state of glaciers traveling at the speed of molasses, the thawing and breaking of glacial ice during summer. etc. Hiko I is composed for cello, violin, Moog synthesizer, ice cubes, flute, organ and piano. Hiko II is composed for violin, viola, cello, vibraphone, vocals, mellotron, piano, tuba, trombone, Moog synthesizer and ice cubes. Read more on the background behind this release. 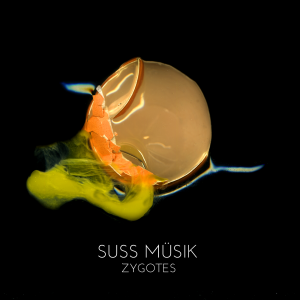 Zygotes is Suss Müsik’s first “commercial” release in the sense that it is available on Bandcamp, iTunes, Spotify, Google Play, Amazon, YouTube, and other distribution outlets. The album is six compositions for fake orchestras. You’ll hear strings, woodwinds, mallets, piano, percussion, brass and maybe even a flute or violin solo. Fans of Philip Glass, Steve Reich, Mikel Rouse’s Broken Consort, Wim Mertens or Meredith Monk may enjoy this bit of symphonic minimalism. Eclipsa is a 50-minute piece that operates as both distraction and sedation. Instruments are buried under a thin veil of amplifier noise, creating a restful calm despite the unrelenting dissonance. The piece is titled after the word meaning “obfuscate” in the Catalan language of eastern Spain. Read more on the background behind this release. 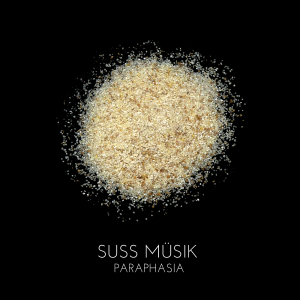 Paraphasia is named after a neurological speech disturbance, caused by brain damage, in which words are jumbled and sentences are rendered as meaningless. 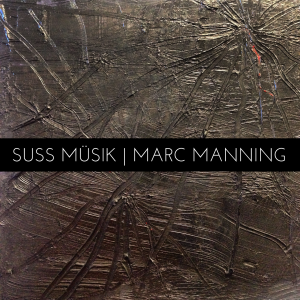 The pieces in this offering by Suss Müsik concentrate on fragments: the audio detritus created from malfunctioning systems, moments lost in idle activity, shards of regret manifested as tone. This is music for ticking off random days until something happens; meanwhile, life moves forward through the particle haze of decisions never made.